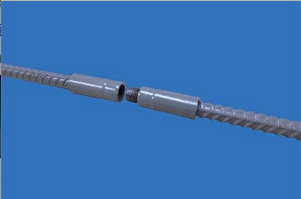 Unitec Couplers are a shear-bolt coupling system for the connection of concrete reinforcing bars. 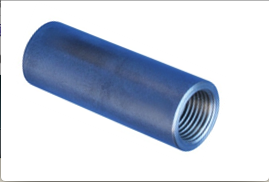 Unitec Couplers are CARES approved TA1 – B5046. 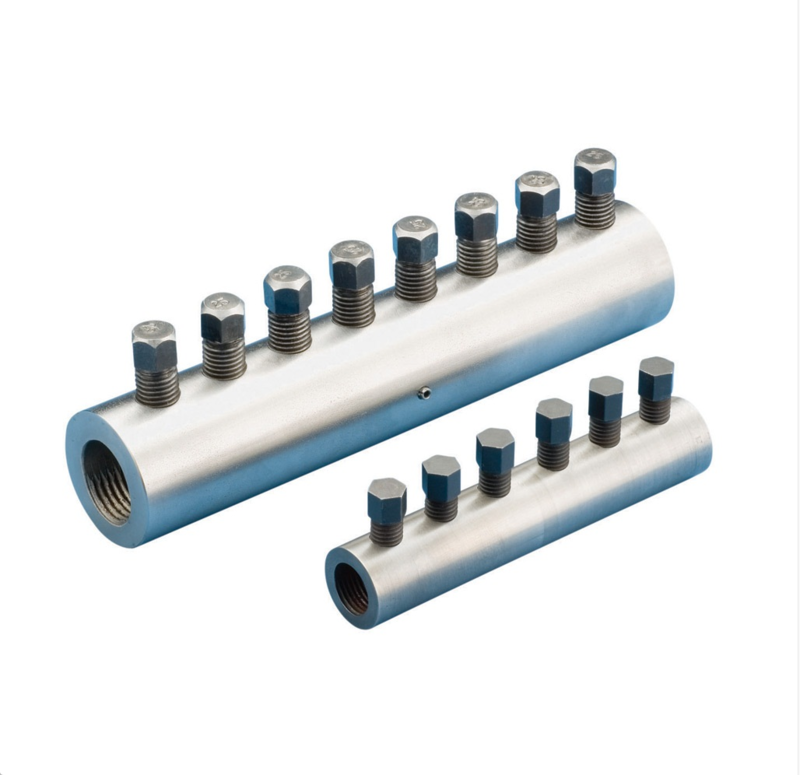 Lenton Lock Couplers are an in-situ rebar splice from ERICO, requiring no bar-end preparation. 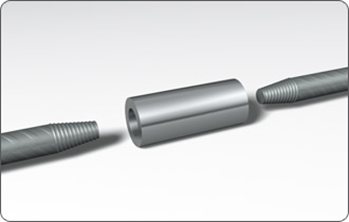 It is ideal for new construction, repair or retrofit applications.